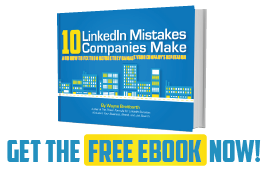 A massive 42% of the leads I generated in 2013 originated from my LinkedIn activity. That's right, 42%! And I owe much of that success to Wayne and his book The Power Formula for LinkedIn Success.